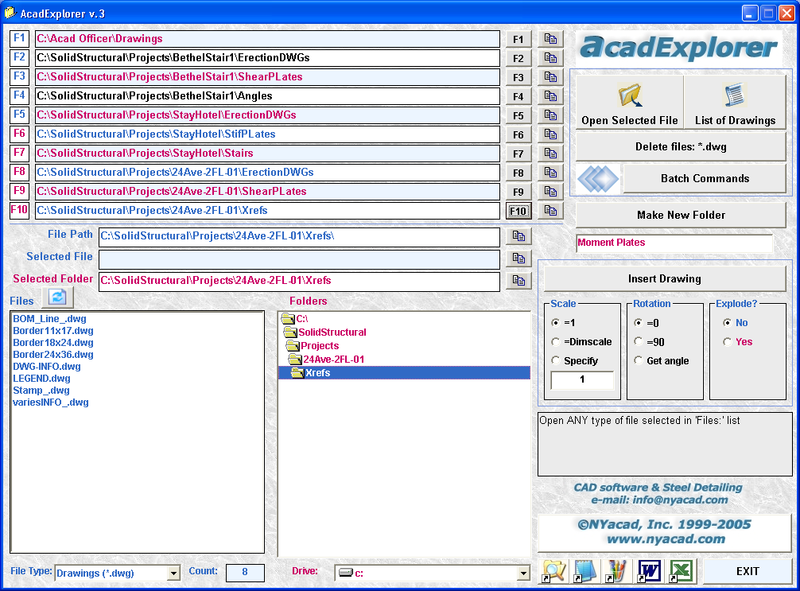 AcadExplorer: Fast Navigation and effective File Management in AutoCAD + Valuable Batch commands. corresponding files is the core of the program. · INSTANT access to HUNDREDS of drawings.